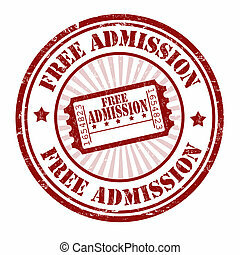 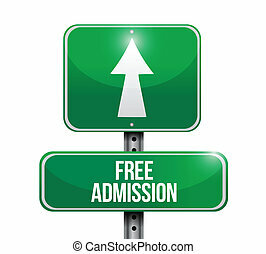 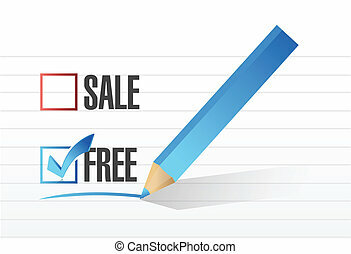 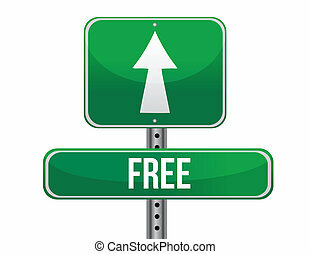 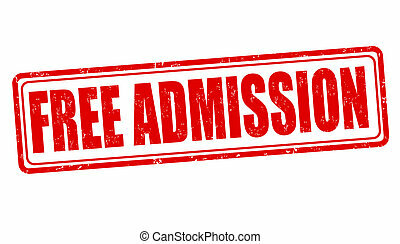 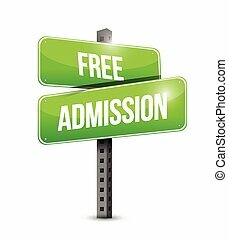 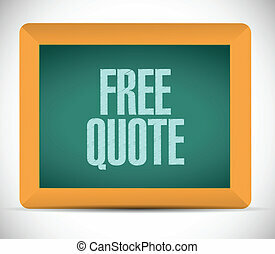 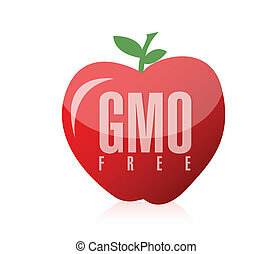 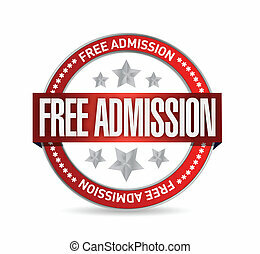 Free admission ticket illustration design over a white background. 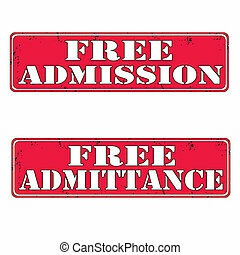 Vector illustration of ticket and admission sign. 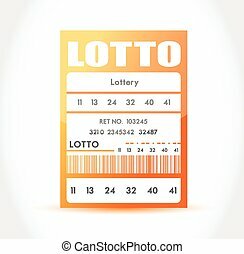 Collection of ticket and event vector icon for stock. 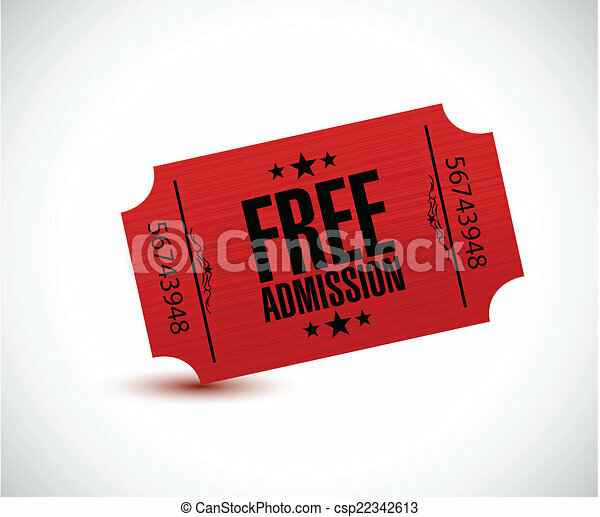 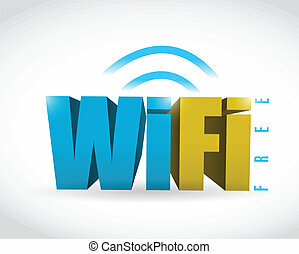 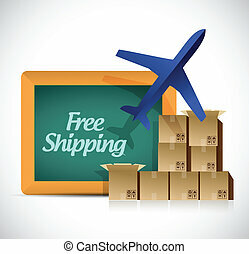 Vector illustration of ticket and admission icon. 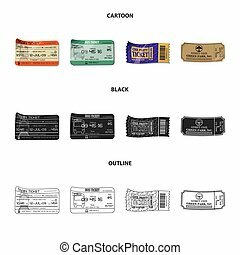 Collection of ticket and event vector icon for stock. 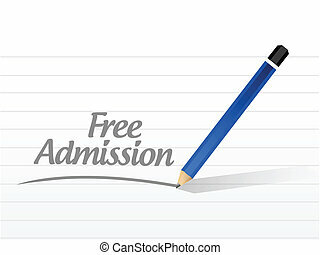 Vector illustration of ticket and admission symbol. 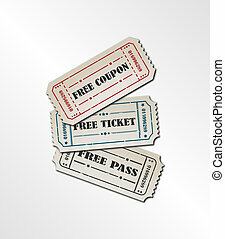 Collection of ticket and event vector icon for stock. 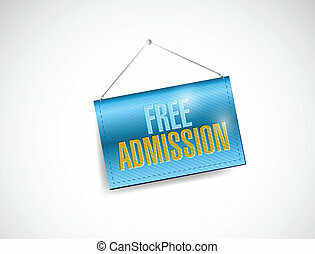 Vector illustration of ticket and admission sign. 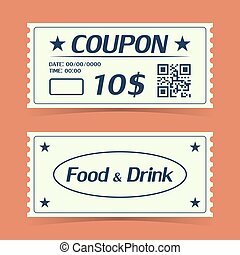 Set of ticket and event vector icon for stock. 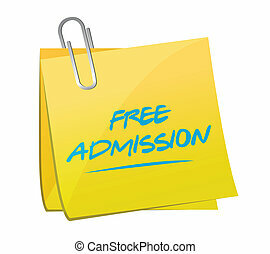 Vector illustration of ticket and admission icon. 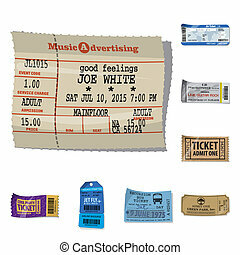 Set of ticket and event vector icon for stock. 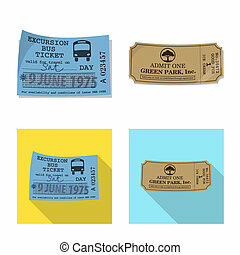 Vector illustration of ticket and admission logo. 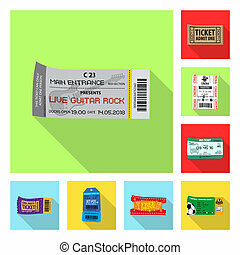 Collection of ticket and event vector icon for stock.